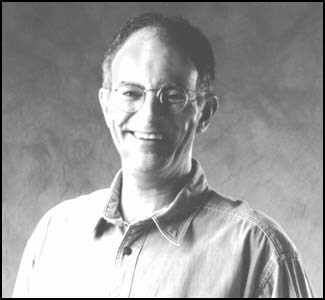 Nick Plakias has been a songwriter and an actor since the early 1970's. His well-crafted songs have led to performances at folk City, Club Passim, Cafe Lena, and the Iron Horse, as well as the Philadelphia and Kerrville Folk Festivals, and the Telluride Bluegrass Festival. As an actor he has performed across the country, from the Off-Broadway stage in New York to the Seattle Repertory Theatre to the Utah Shakespearean Festival to The Miniature Theatre of Chester, Mass., where he will be appearing this summer in The Road To Mecca.